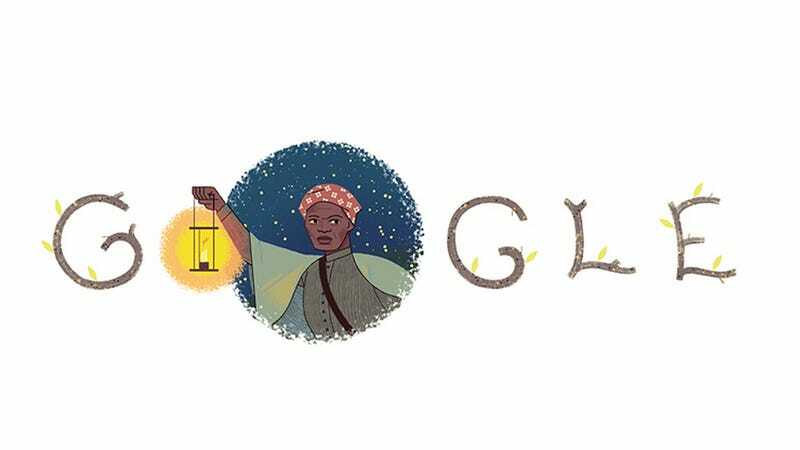 Harriet Tubman was honored today with her own Google Doodle (the best way to be honored in our modern times, IMO). I wish Google would let you just choose a default Doodle because I would choose this one. It is both gorgeous and a wonderful tribute to an amazing woman.